Prepare this salad ahead of time to let the flavors blend, then add the avocado right before serving! 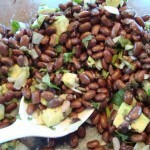 Place prepared beans into a large bowl. Add lime juice, cilantro, onion, ground cumin, salt and pepper. Mix well. Gently mix in avocado and serve. 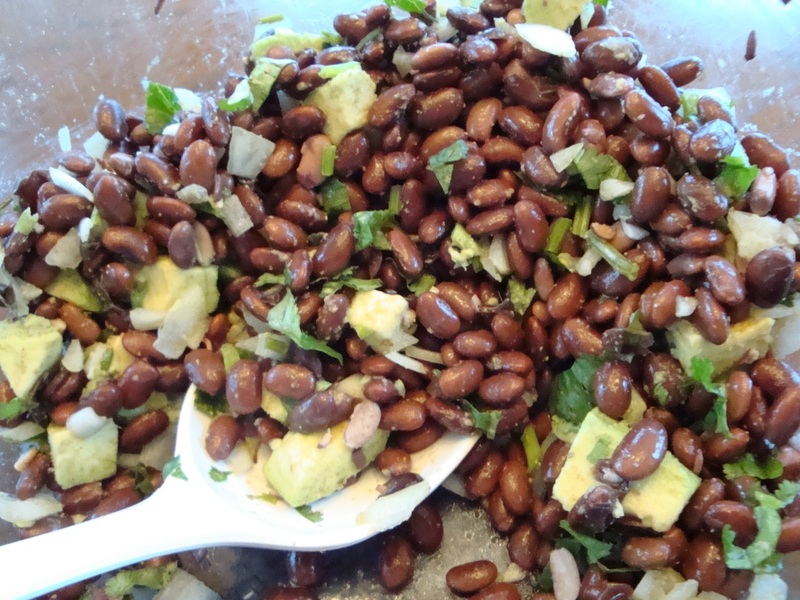 Note: The bean salad can be made ahead, refrigerated and the avocado added just before serving.